A 20-year-old accused of brutally assaulting a 68-year-old disabled man in a terrifying home invasion won’t do any time in prison, a judge in Victoria, Australia ruled, on Monday, Dec. 18, 9NEWS reports. Kyle Elston, 19 at the time of the incident, is accused of punching Wally Janeczko in the face and head 10 to 15 times, slashing his hands with a knife and taking his victim’s wallet at knifepoint. But Elston argues he no longer poses a threat to society. “I’m not a dangerous person. I’m not a bad person. I don’t do bad things,” Elston told 9NEWS. 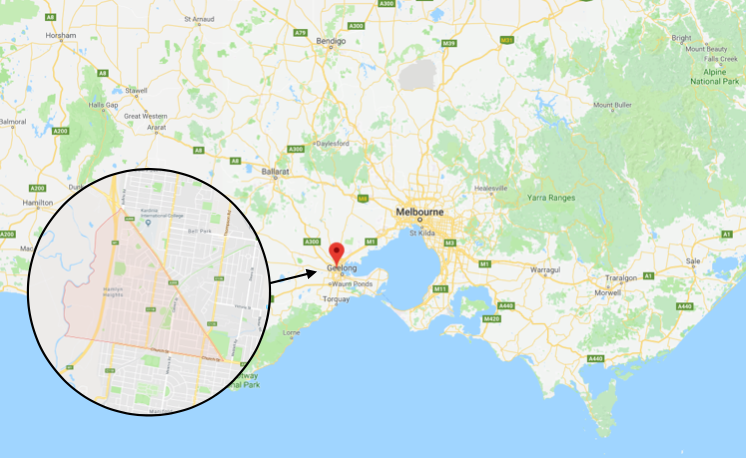 A magistrate at the County Court of Victoria, Australia, calls Elston’s case “complex,” and has elected to not to sentence the violent offender to any further time behind bars. Judge Wendy Wilmoth acknowledged on Monday, Dec. 18, that Elston had an intellectual disability and a brain impairment, and that the intricacies of his case made him unsuitable for more prison time, 9NEWS reported. It is reported that Elston spent three months in custody before being granted bail in December, 2017, after pleading guilty in May of that year to aggravated burglary and armed robbery in connection with the home invasion and assault in Hamlyn Heights, a suburb of Geelong, a coastal city in southern Australia, about 46 miles from Melbourne. Elston brutally beat the intellectually disabled Janeczko in August, 2016, while the elderly man’s father, Joe Janeczko, who has since passed away, was locked outside, unable to intervene as his son cried out in distress, the Geelong Advertiser reported. The County Court of Victoria was told on Monday that Elston tried unsuccessfully to enter through a bedroom window on Aug. 22, 2016, before putting a garden hose under the door to flood the house, the Advertiser reported. The victim’s father, Joe, reportedly saw water coming in through the back door and went outside, thinking the hot water system might have burst. While the man was in the backyard, Elston entered the house and locked the door from the inside. He donned a mask and demanded money from the younger Janeczko. 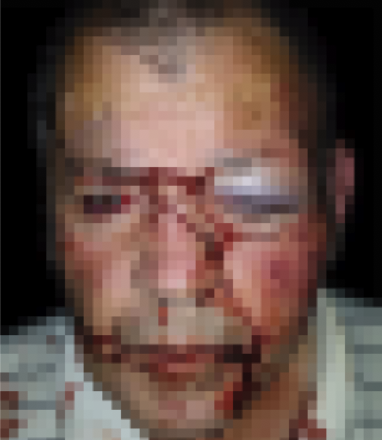 When he refused, Elston began his brutal assault on the man. “You hit him 10 or 15 times during the assault. They were forceful punches, which hurt him, and he was crying out for you to stop,” Judge Wendy Wilmoth said, the Advertiser reported. Janeczko’s injuries included severe facial swelling and bruising, for which he was hospitalized. Elston reportedly also committed a burglary in September, 2016, at a different residential location, stealing a television set, iPad, computer, two cameras, and two sets of car keys, Daily Mail reported. For the crime against Janeczko, he was sentenced to 82 days behind bars—time he has already served—and must undergo drug abuse treatment, as well as complete a literacy and numeracy program.